This beautifully crafted suit by premium label BOSS features 3 inner pockets in a slim fit jacket. 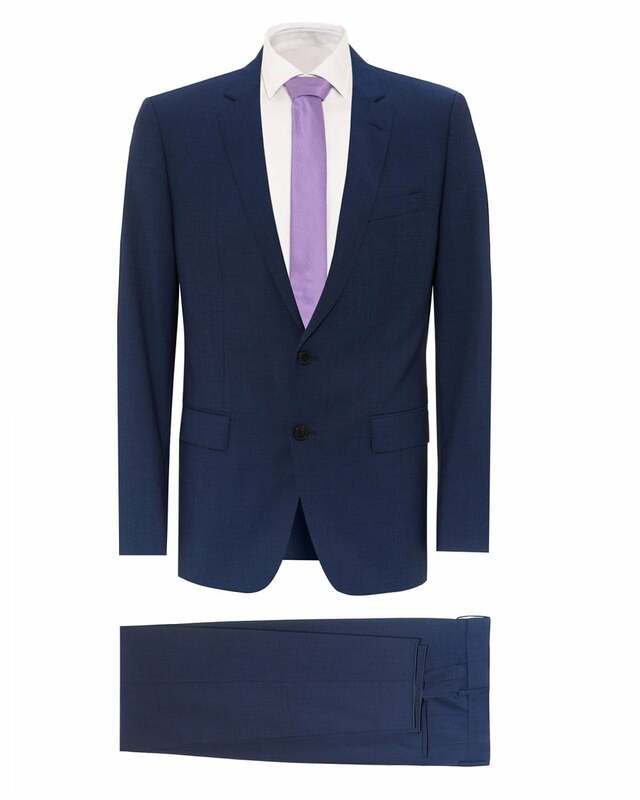 The perfect event-worthy suit, it looks dapper and classy when worn together, but each piece can also look brilliant in other outfits. Try the jacket with a pair of chinos and a white shirt and try the trousers with a shirt and chinos, both for a less formal, yet still business-casual look.